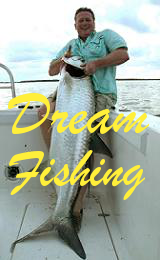 Whilst at the moment and for the foreseeable future I am making my living from doing Fishing Holidays in the Florida Keys and yes it is going very well with nearly 80 % repeat bookings we must be doing something right, nearly all 2015 has gone best tarpon dates 2016 also gone. However when a business opportunity comes up I like to think I am still able to take it on so when after dealing with Release Reels for nearly two years the chance came up to be a dealer in the UK I just had to say yes. I first came across Release two years ago when they launched the SG ( small game multiplier ) two things grabbed my attention, Made in the USA and lifetime warranty, the handle looked kind of funky as well. 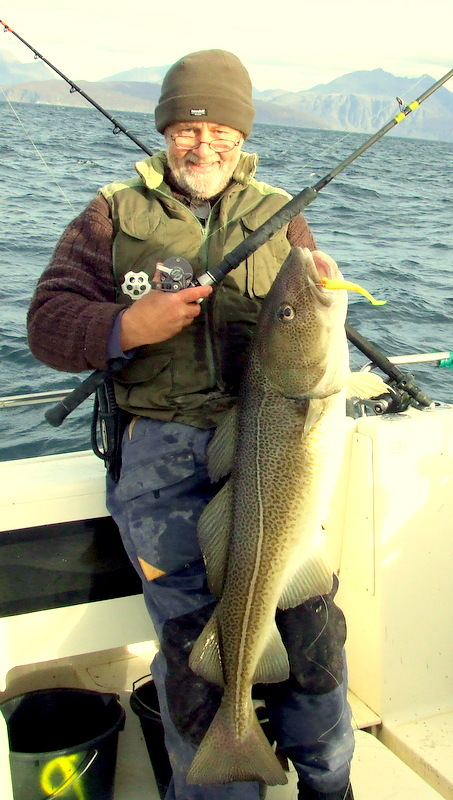 After many long chats to CEO and inventor Wes Slieger he sent me one to put it through real fish testing and boy did we give it a work out, in all fairness way beyond any thing it will ever have to do in the UK, and I even took it to the cold and deep waters of Norway. Wes is on very clever man and way he has built the reel just shows he is a fisherman foremost but a thinking engineer as well, the reverse gearbox ( to stop winding wobble ) has a patent as does the new anti-reverse pawl system and the handle. Its the attention to detail that just shows the class of this reel, reel base and cage bars are convex to give more line capacity and no worry about bunching. 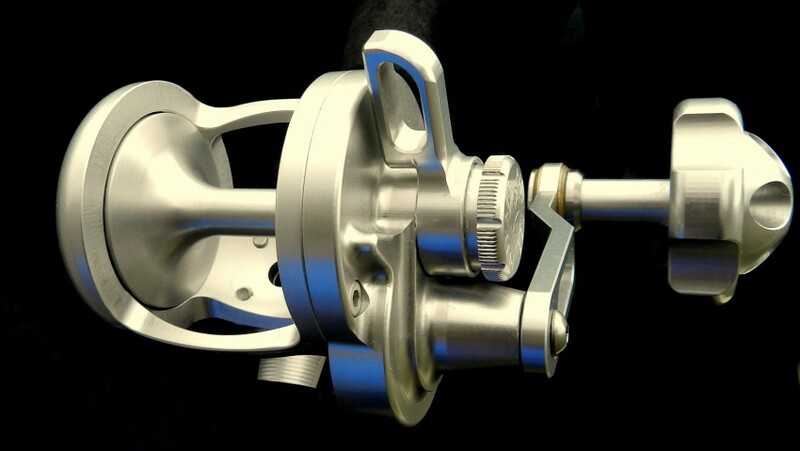 The new longer and thicker reel foot is knurled to hold the reel better and on the reel clamp a hook holder so no need to scratch the reel at all, the whole reel is now assembled with grease from the aerospace industry. The SG holds 300 yds of 50 lb braid and the LG holds 500 yds of 60 lbs both have ceramic spool bearings and carbon drag washers with a drag of 30 lb + for the SG and 40 lb + for the LG and a good 6:1 gear ratio. If you want bling Release can do it with many colour combination, different types of handles ( and yes the strange one is amazing ) and of course left hand wind for all you leftie’s . So whats it going to cost you here in the UK well I have come up with £ 269 for the SG and £ 399 for the LG but remember it has a lifetime warranty which we will deal with here in the UK so that is all you will ever have to pay, you will not find this on any other reel which just shows the faith Release have in there reel. 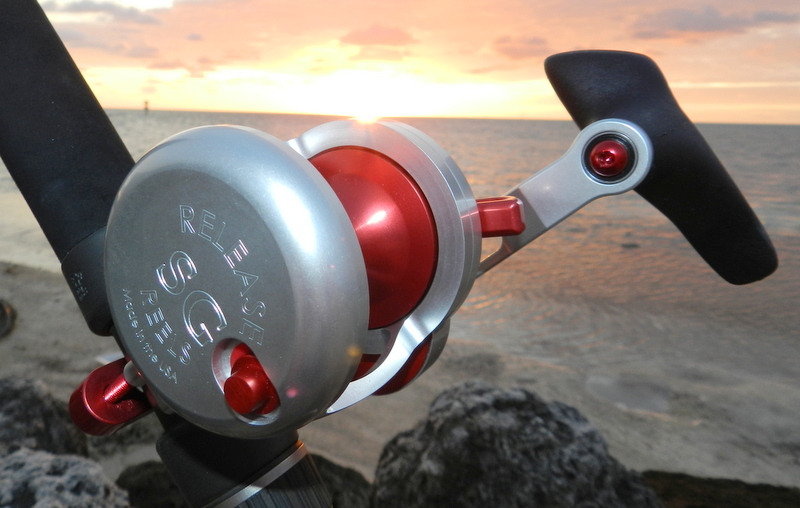 There is so much choice with colours, handles, left and right hand wind that all reels will be imported individualy so just get in touch 01668 216173 or email at rdngd@aol.com to experince just how far reel development can go. 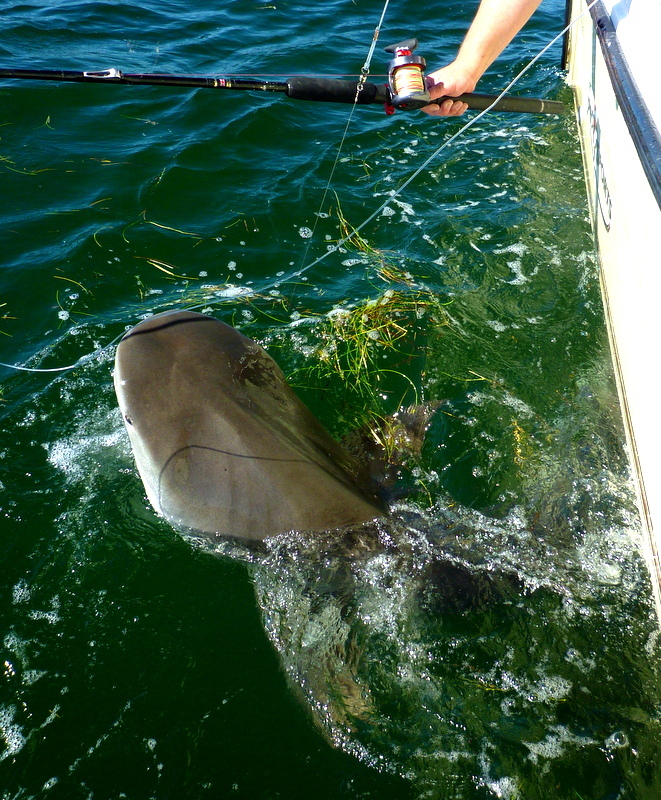 The video shows a SG taking on and wining with a near 400 lb bull shark enough said ! 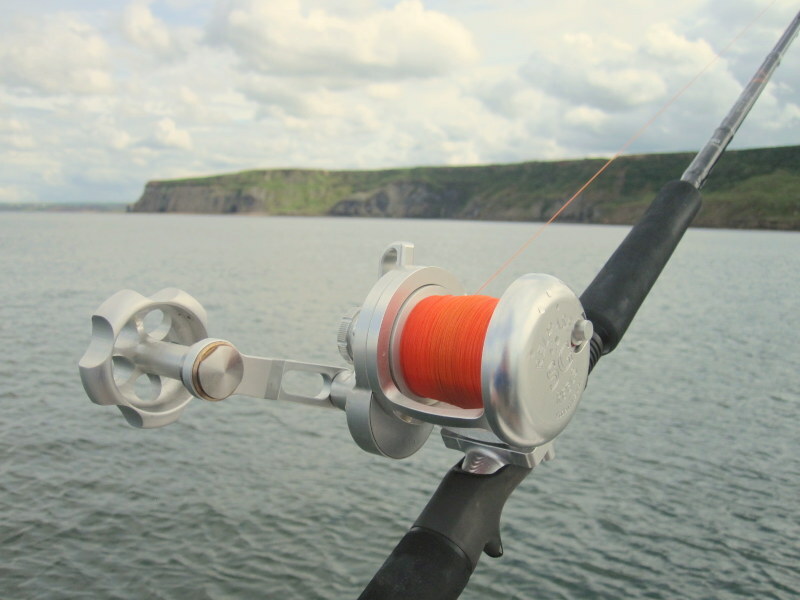 The reel has just a very good review in this months magazine Boat Fishing Monthly by well known and respected feature writer Jim Whippy as Jim said fighting a big bass ” in fact I had to look down at the spool sometimes to see if line was coming off the reel it is that smooth ” praise indeed. As I woke up today to a chilly 4 degrees after a long chat to Capt Brent the other day I found out that at a very warm 34 degrees in the Florida Keys there was a 30 difference in our temps. 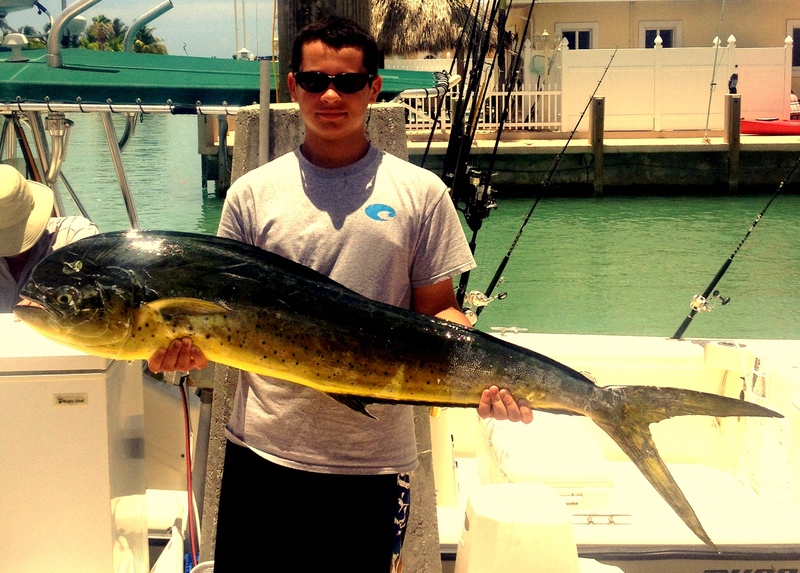 Capt Brent is having a ball in the Keys this summer with all the normal summer species but top of the list as it is ever summer is dorado or dolphin fish as it is known in the Keys. The growth rates of this fish still blow my mind as I have blogged before in their short life often less than 3 years they can reach 40 lbs yes 40 lbs in just 12 months. 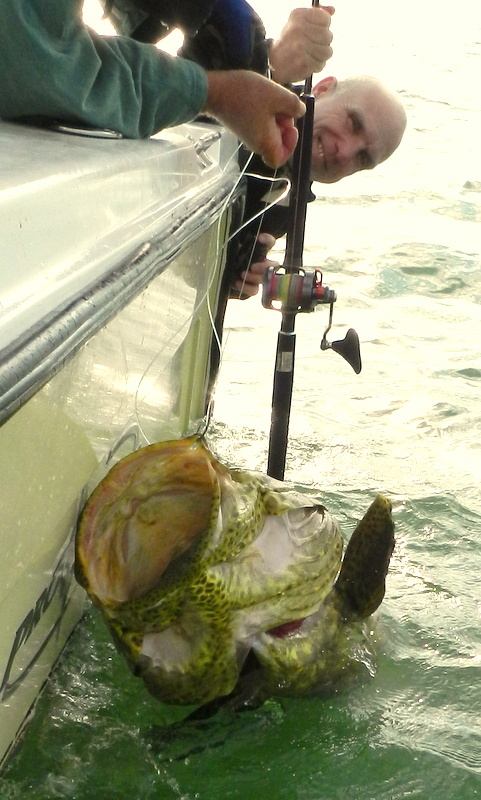 Where they really tick the box as a sport fish is you can catch them with so many different methods, livebait, deadbait, troll, spin or fly then hold on jumps a plenty and normaly all the other fish come to the boat so sight fishing is so cool. 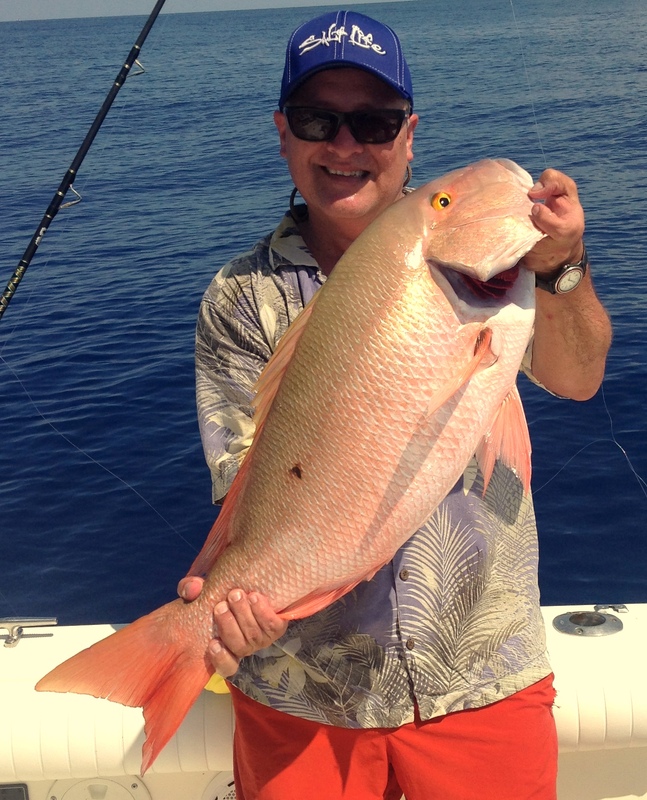 Capt Brent is also a master of the dead boat method of fishing in deep water, this is the killer way to catch mutton snapper and a few years ago he was very close to the state record. This works by keeping the boat stationary in the tide in water even up to and over 200 ft by use of the motors often in reverse and sometimes kicking the boat in and out of gear. This allows you cover a lot different marks with out putting down the pick and you can even move the bait over the ground as a bait fish would swim. 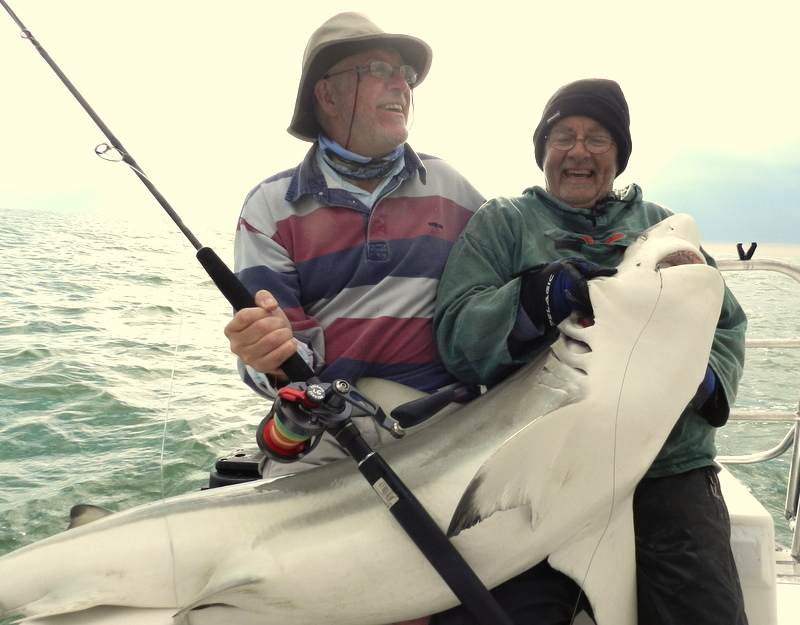 So if you find yourself in Florida this year and fancy a day or even a week get in touch with Capt Brent or if you need accommodation in the Keys me Brent 305 481 9018 Rodney 01668 216173. 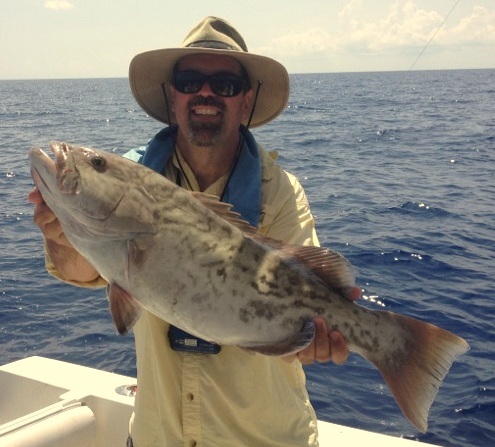 As I said a few blogs ago Garmin have chosen Fish the Dream’s fishing holidays in the Florida Keys as a tester for their new action camera the Virb and sent me the Elite model to use. First impressions have been very good a big step up from my Go Pro which I have to say for the last two years has been a fun tool giving people reading the blog a new look at the Florida Keys. So the tech stuff on the new Virb. 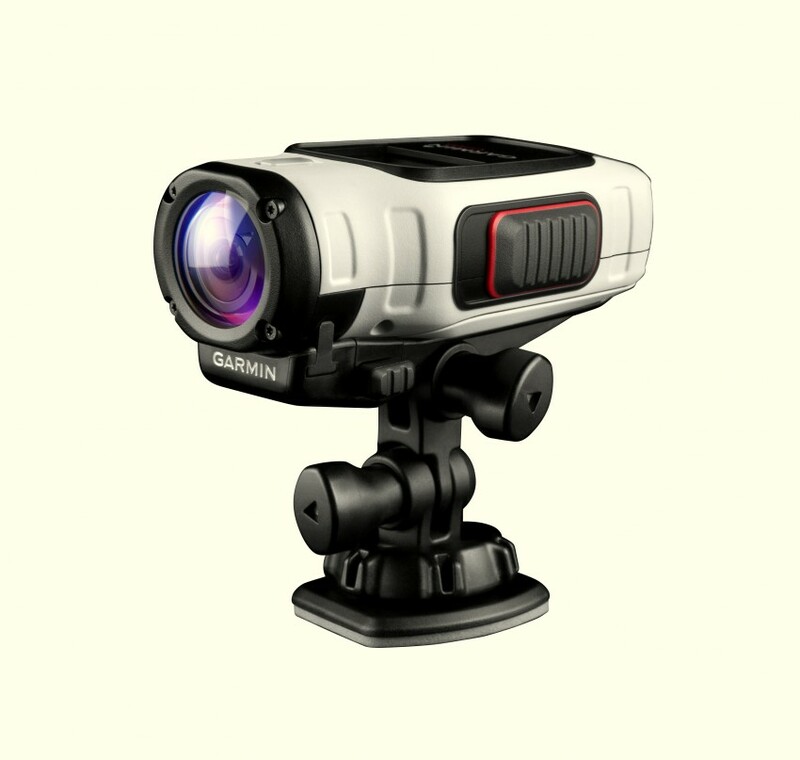 The Virb records in true HD 1080 p and you can adjust resolution and speed from slow motion right up to 120 fps, all seen through the WideVu lens and processed through 16 megapixel CMOS senor for highest quality video, HD modes : 1080 p @ 30 fps, 960 p @ 48 fps, 720 p @ 30/60 fps, 848 x 480 @ 120 fps. The 1.4 in Chroma Display is a full colour feature which allows you to preview and playback videos and photos and quickly changes settings it is also on all the time but uses minimal power. The Virb features a class-leading 2000 mAh lithium-ion battery that tests up to 3 hours recording at 1080 p . The Virb has high-sensitivity GPS for data stamping and smart recording automatically recording runs and stops, also it is equipped with Wi-Fi to communicate to smartphone or computer allowing you to adjust settings or take stills whilst filming with out taking the camera from its mounts. 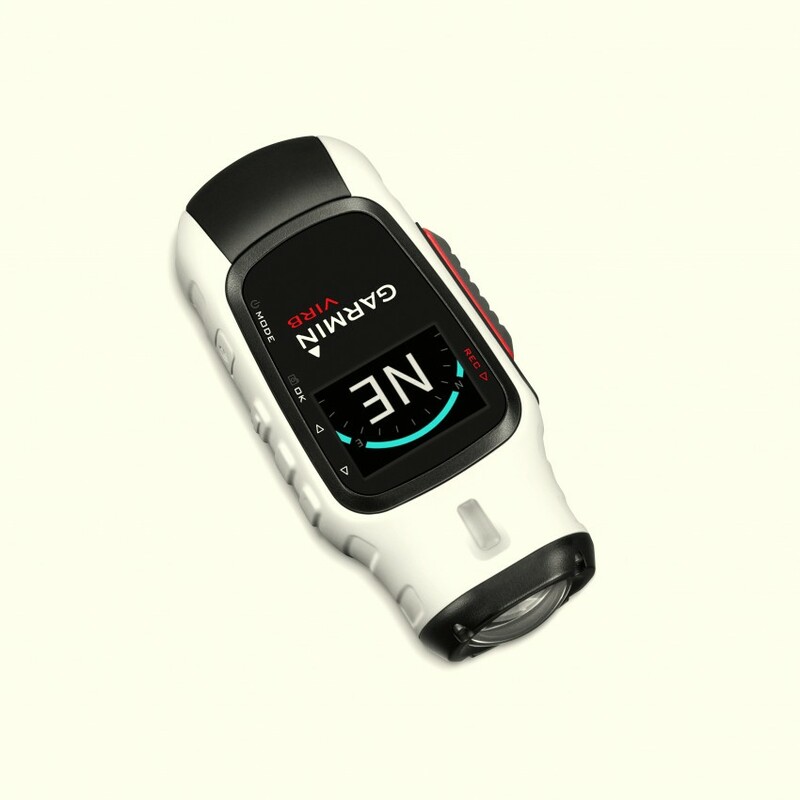 The Virb also the wireless connectivity to talk to other Garmin devices to even date stamp heart rate, speed, acceleration, and altimeter. The large instant record slider switch is very easy to use even if you are wearing gloves, it also has digital stabilization and lens distortion correction just to make your videos even better. As with all action cameras the Virb has a variety of mounts from handlebar/pole, helmet, shoulder and multi-use strap also with a vast selection of interlocking joints and of course for me an optional dive case. 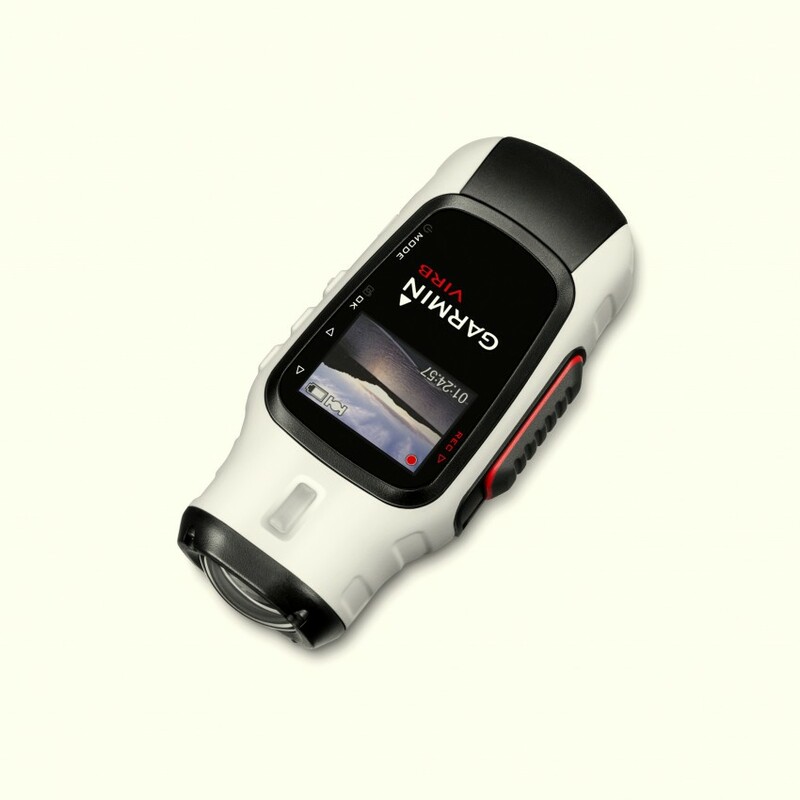 Best of all for an old guy like me Garmin have a very easy to use editing software in Virb Edit the info on it is amazing even linking the video to full GPS maps amazing but watch your secret spots. Have a look at my first under water shots in the North Sea, amazing to watch fish come to the baits and not take and the kelp beds over a mile off shore stunning, stop the videos and play frame by frame to see the fish. This was the MK 1 rig I do need to keep the camera a bit more stable but not scare the fish away, roll on the Florida Keys. I came across this a few weeks ago on Facebook and it got me thinking are we as anglers missing a bit of the big picture. 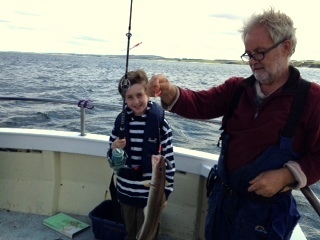 Yes its good to worry about fish stocks, size limits, commercial fishing and all our other concerns about sports fishing but what about the next generation ? 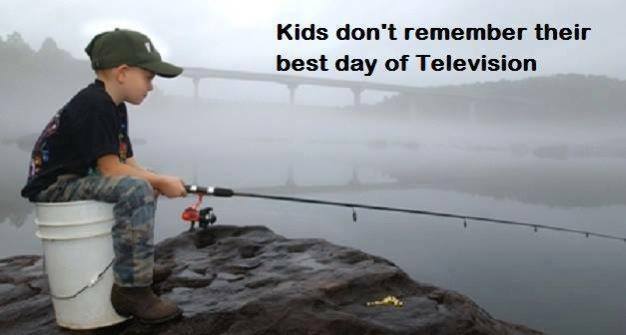 Next time you are out have a look around just how many youngsters are fishing now, today I am sorry to say its I this and I that, game boys and xbox, yes I am old and grumpy but the solution is in our own hands. 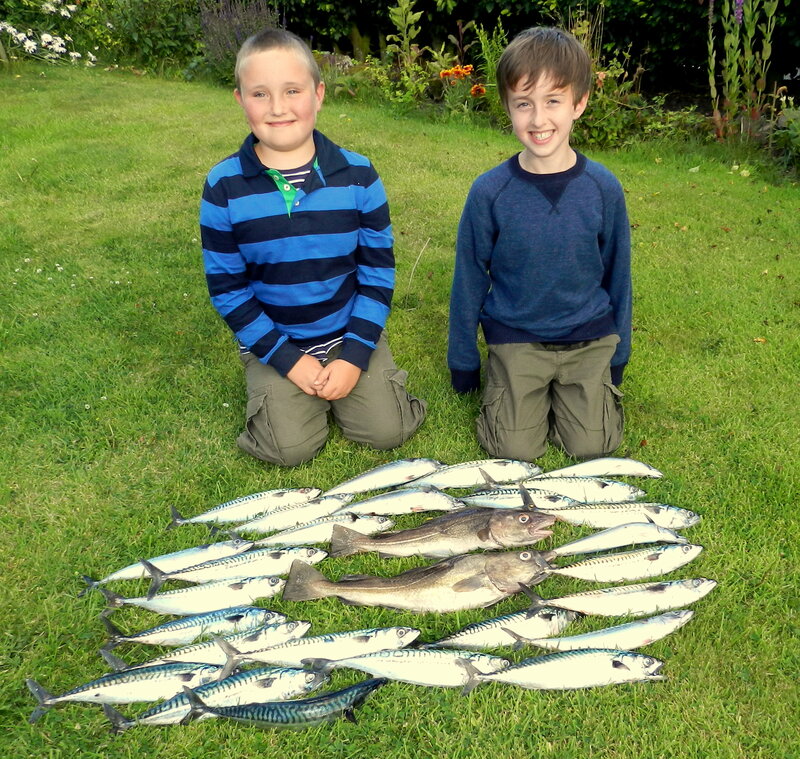 Most young boys and girls are willing to give it a go all they need is a helping hand, but there are two golden rules to taking kids fishing. One and the most important they must catch fish, no matter what they are or how big they are but they must catch. At this time of year mackerel do it for me but perch or even minnows will get the fishing bug started. 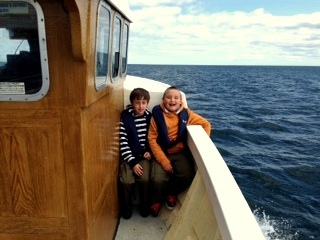 I have to say a massive thanks to my local skipper David Thomson who works the charter boat ” On a Promise ” out of Berwick-upon-Tweed contact 01289 302749 07767 484172 for taking me my daughter and my grandsons out mackerel fishing the other night. Rule number two dont fish yourself give all your attention to the kids trying to make rule one come true, in all fairness the other night I could not keep up. 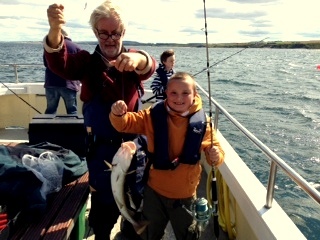 Yes we took some fish home and yes we put many back you are never to young to learn conservation and the fun we had cooking and eating fresh fish and chips will make me smile for a long time. 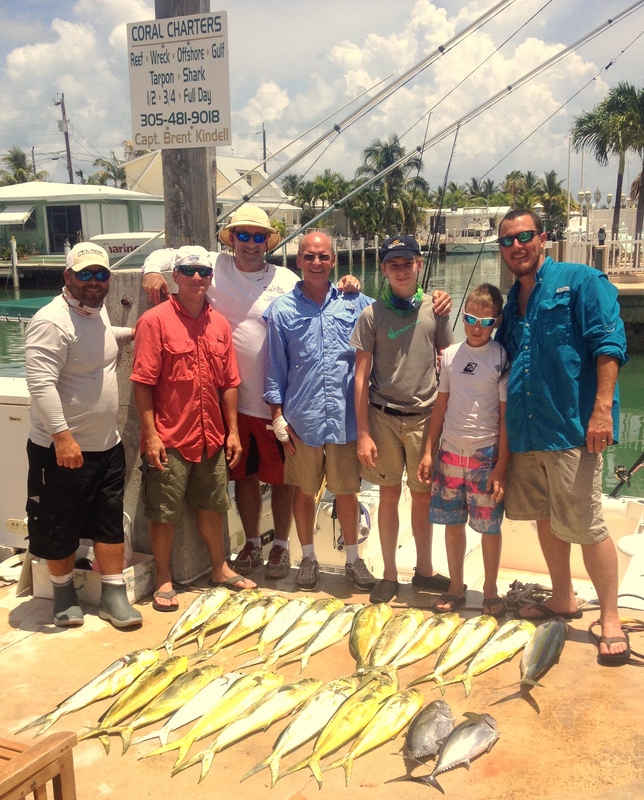 Now all I have to do is get my grandsons Ben age 10 and Daniel 9 out to the Florida Keys to show them what real fishing is all about. So there you have it the future of fishing is in your hands do you have a day or half day to bring on the next generation ?